In Fiji, the area of ocean is 70 times larger than the land territory. With an exclusive economic zone of approximately1.2 9 million km2. 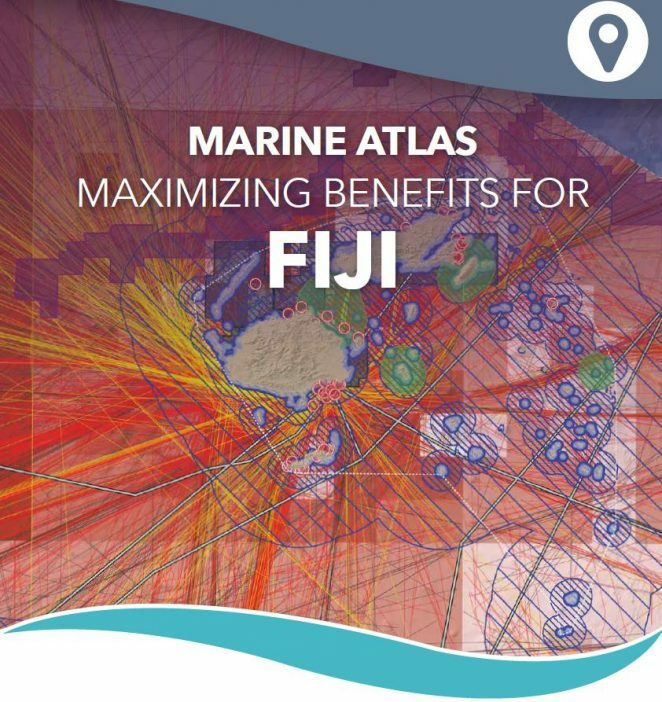 The Marine Atlas for Fiji compiles over a hundred datasets from countless data providers and for the first time makes marine and coastal information accessible and usable as data layers and as raw data. Using the Atlas as a support tool, decision makers from all sectors can appreciate the value of marine ecosystems and the importance of spatial planning in managing these ecosystems. Practitioners can assist these planning processes using the accompanying data layers and raw data in their geographic information systems (GIS). While the Atlas provides the best data publicly available today, the information about Fiji’s waters is forever growing and changing. In this way the Atlas, should become a living resource updated as needed and required.